A portmanteau of the words ‘smoke’ and ‘fog’, smog is a type of fog which contains smoke or soot mixed with it. Yellowish or blackish in nature, smog is formed by a mixture of various gases along with dust and water vapour. However since smog is hazy air, it is dangerous and makes it difficult to breathe. In addition to this, it hampers visibility and disturbs the environment, which can lead to accidents. Often caused by heavy traffic, high temperature, and increasing levels of air pollution to name a few, there are numerous factors behind the increasing level of smog in the atmosphere. Here’s why smog is more dangerous than you know. In this modernised and industrialised world, smog has serious consequences as the hazardous chemicals are highly reactive and spread in the atmosphere. 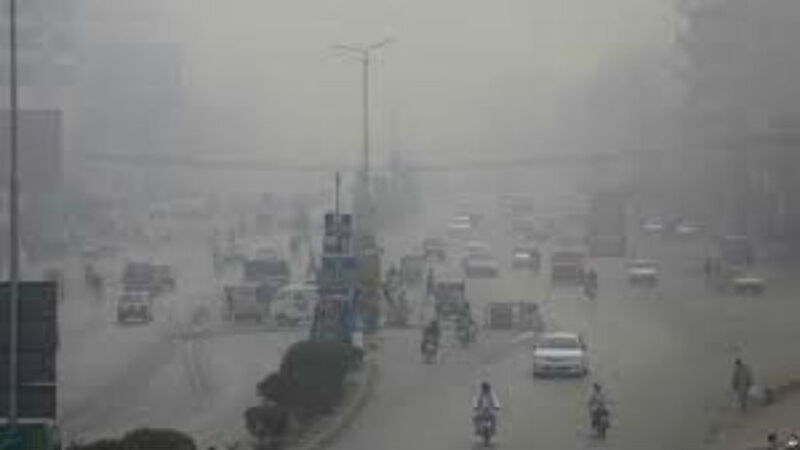 The level of smog in the air needs to be controlled and reduced considerably. In favour of cleaner emissions, smog can be reduced by implementing modifications in one’s lifestyle, decrease the consumption of non-renewable fuels, and replace them with alternate sources of fuel which will further help reduce toxic emissions from vehicles. Citizens must be vigilant in the smog areas and respond to cases of concern immediately. Those individuals that exhibit health issues arising from smog must be taken to the hospital immediately. Additionally, emergency ambulance servicescan be availed of, by dialing 108.